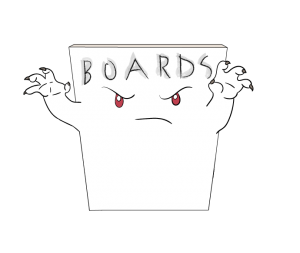 Score Reports, Compliance, and Easy Documentation of Medical Education Progress and Performance. 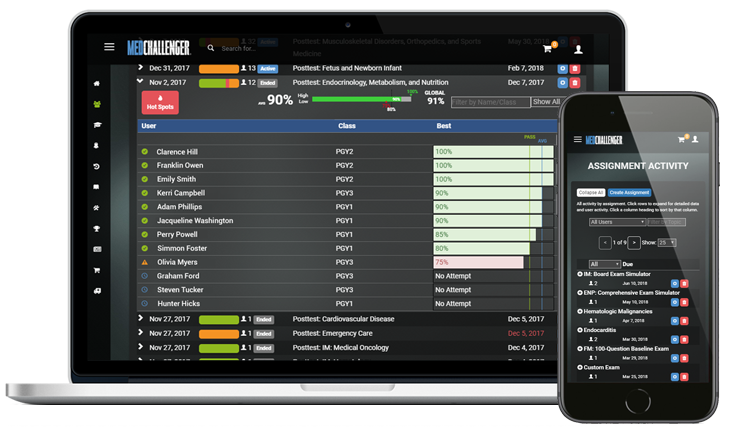 On-screen dashboards to PDF exports of data, Med-Challenger provides metrics, analysis, and documentation ease to individuals, clinical training programs and quality officers. 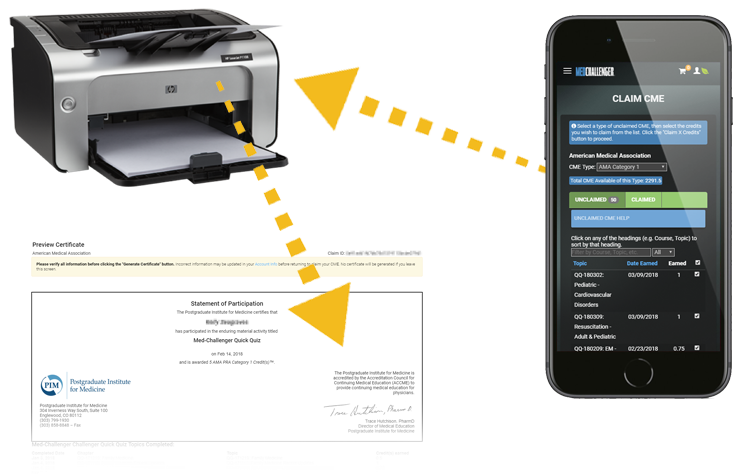 View it on-screen or export data to PDF for easy printing. 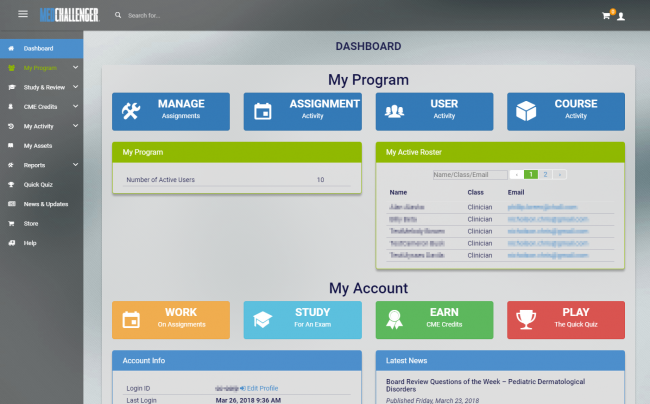 Score logs, assessment completion, and more are available in your Program Dashboard. 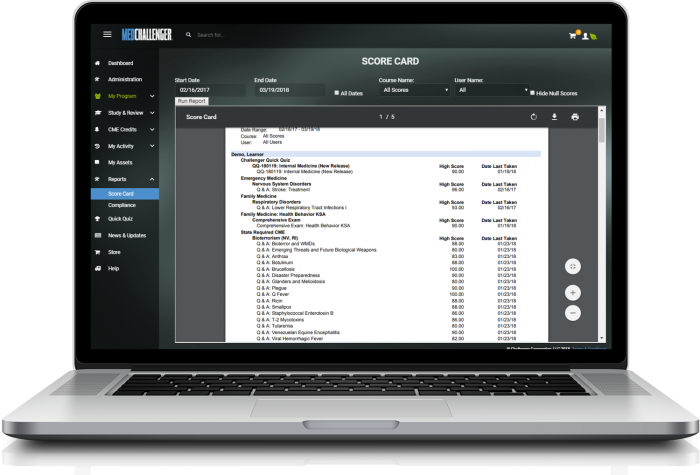 Dig into scores by learners to spot trends and track performance. 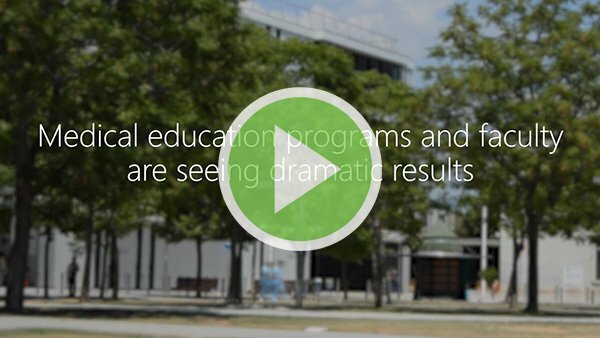 Report on what is and is not being utilized within your course assets. Quickly see what assignments are complete or not. See who’s not complied – and get them going. See and compare scores of assignees within an assignment. Compare assignees to program peers and global averages. Quickly query and export data to PDF for easy documentation. Program reports provide selection parameters – date ranges, personnel, assessment items, etc – that allow you to pull and print the data you need. Easy CME claims management and certificate outputs. Individuals, including practitioner faculty at training programs can earn CME credits and claim them as they’d like. Custom PDF CME Certificates clearly list topic earnings, a benefit when reporting topic-specific CME requirement fulfillment. Start improving your group today!